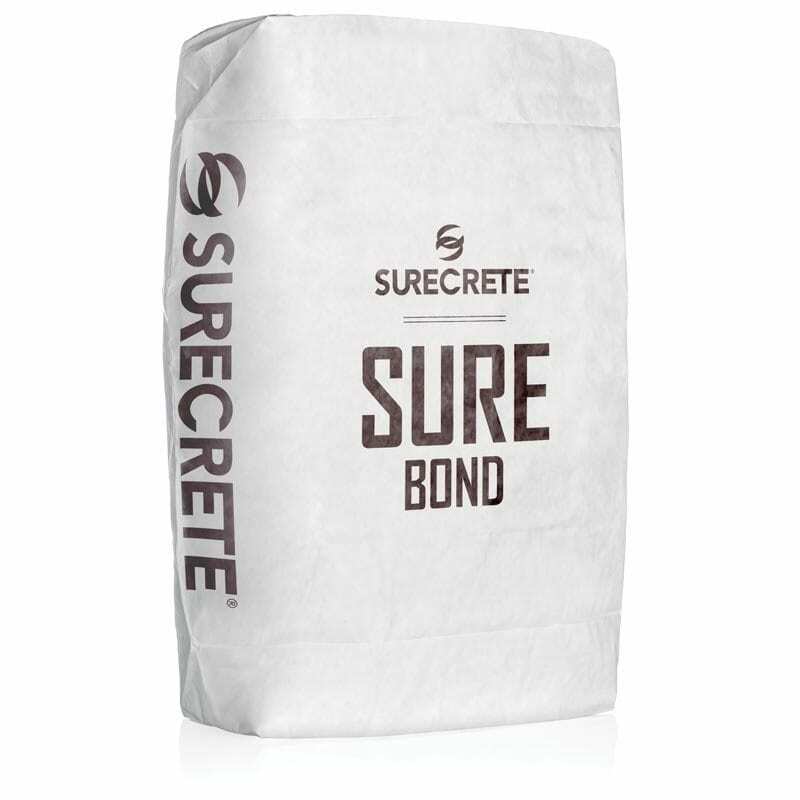 Surecrete’s SureBond™ a concrete bonding agent for overlays and cement repair products. SureBond is a just add water product available in a 50-pound bag in a white powder form that can bee colored with any of SureCrete color packs including gray. SureBond™ is a single component, just add water, cement-based overlay bonding agent specifically developed for use with SureStamp™ and Deep Patch™. 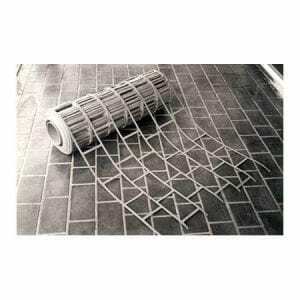 Its only function is to join these products to the host surface like concrete. It’s high cement content, and dry copolymer agents create the premier bond, while the little aggregate micro dowel’s into the substrate or area to be patched. 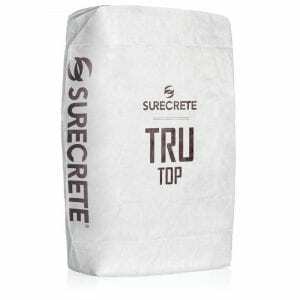 SureBond™ is packaged with white cement and can be colored to match the overlay being applied on top by the use of SC TruColor™ color packs like gray. When dealing with thicker texture patching and overlays for concrete, adhesion can become a serious issue. At SureCrete, we don’t recommend our contractors or DIY homeowners take any risks with their decorative and restorative concrete projects by having weak adhesion where they need it the most. How Do You Apply SureCrete SureBond™ Adhesive Overlay Layer? Add 6-qt’s. Water to a five gal. (18.9 liters) pail. Add 1 – SC TruColor™ “color pack” if desired. Mix with a handheld concrete mixer equipped with a cage mixing blade for a minimum of 15 seconds. Slowly introduce SureBond™ into the pail with mixer running. Scrape side of the container with a margin trowel to ensure all dry product is incorporated into the wet mix. 6. Continue to mix for a minimum of 1 minute after all ingredients are combined to achieve a lump-free consistency. Additional water may be added up to a total of 7 qt. (7.1 liters) per 50-pound (22.7 kg) bag. 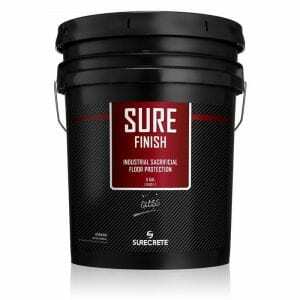 Question: How long can SureBond stay on the surface before receiving the overlay coat? Answer: Usually only a few minutes, however, this time can be extended if the bond coating is continuously kept wet with a sprayer. Question: Can I use SureBond in conjunction with any other bag mixes? Answer: Technically yes, although it is not necessary with any of our other thin overlay products.